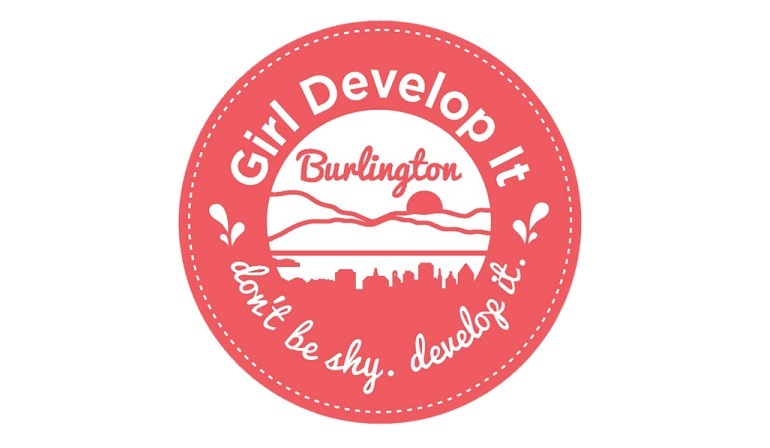 May 8, 2013 – The Logic Supply team welcomed Girl Develop It Burlington (GDI) with open arms to a “Code & Coffee” (and cupcake!) event at its South Burlington headquarters this Tuesday. The event was an enthusiastic encouragement to women involved in tech. Girl Develop It, a non-profit aimed at bridging the gender gap in tech-related fields, began in New York in 2010. GDI offers classes designed for women to learn computer programming and technical skills in a social and collaborative environment. GDI has chapters across the United States, and Burlington was added to the list earlier this year. Roughly 20 people of varying programming skill-levels filled the Logic Supply conference room Tuesday evening. Allison Miller, one of our Software Developers, assisted with questions and programming problems throughout the evening.“I was surprised by the local interest in coding, and of the majority of the group’s high skill level,” she said. “This event is great place to network and learn.” After the event, Miller said she plans to look to get more involved with the group as a teacher for one of the many CSS/HTML classes GDI offers. Women are underrepresented in tech-related professions, which is disappointing to us, since we’re a woman-owned tech company. Lisa Groeneveld started Logic Supply in 2003 with her husband, Roland. Groeneveld was excited to open up the doors to GDI Burlington, and hopes more women find careers in the exhilarating career path that technology reveals. This was an exciting event for everyone involved. GDI plans to return to Logic Supply this summer to teach a coding class to local community women. We wholeheartedly thank GDI Burlington for coming, and we look forward to seeing them again soon! Rackmount Cases, You Say? The MK100 is the Last 1U’ll Ever Need!